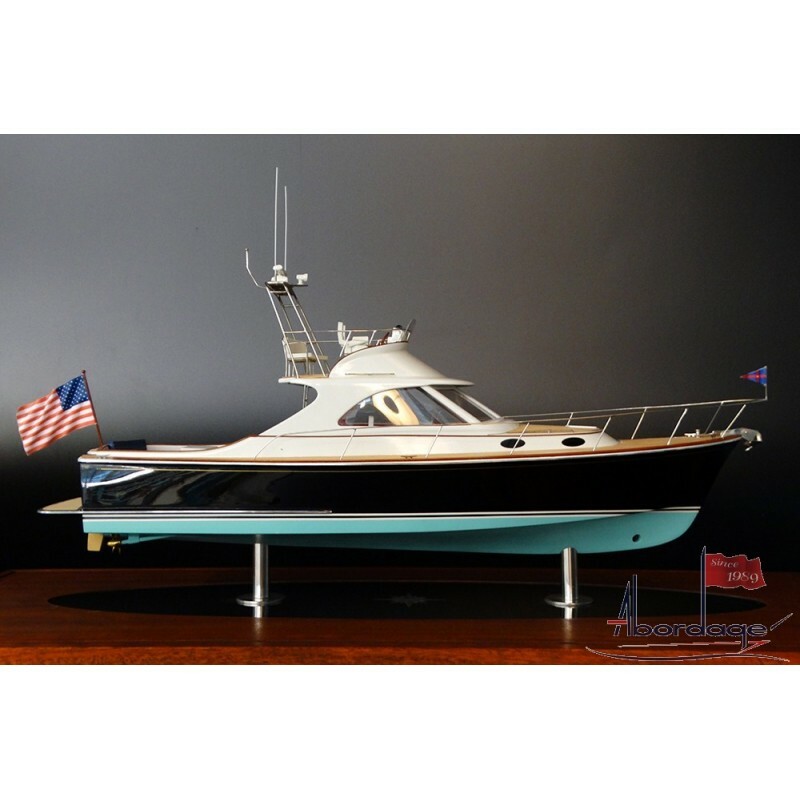 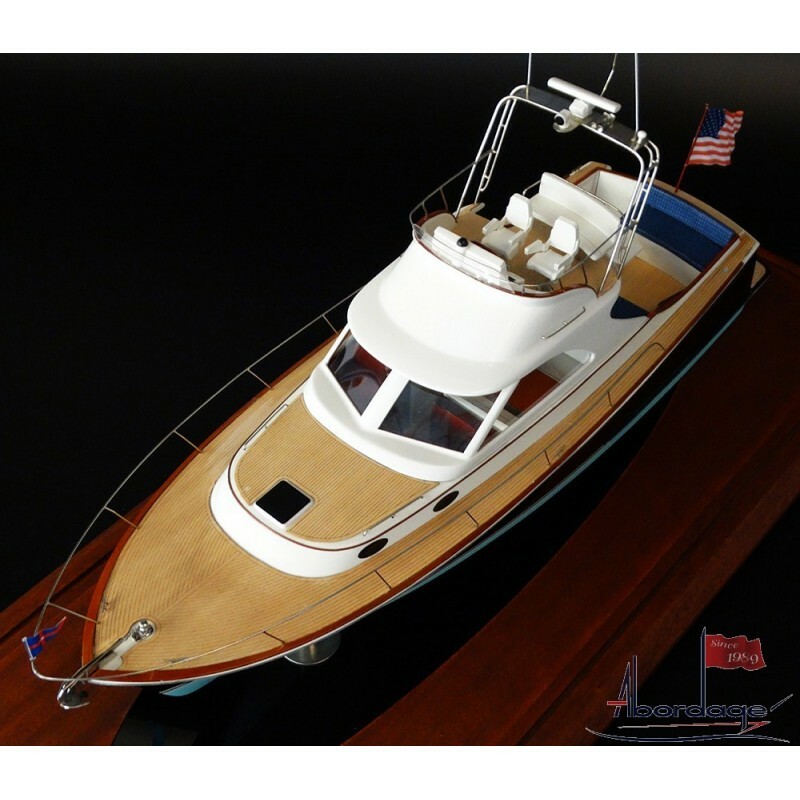 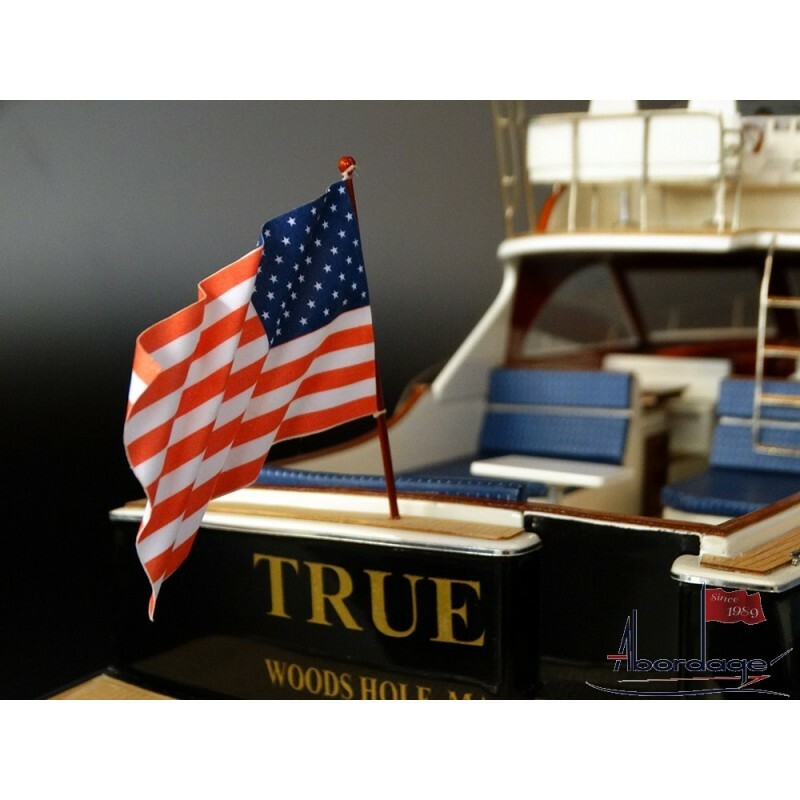 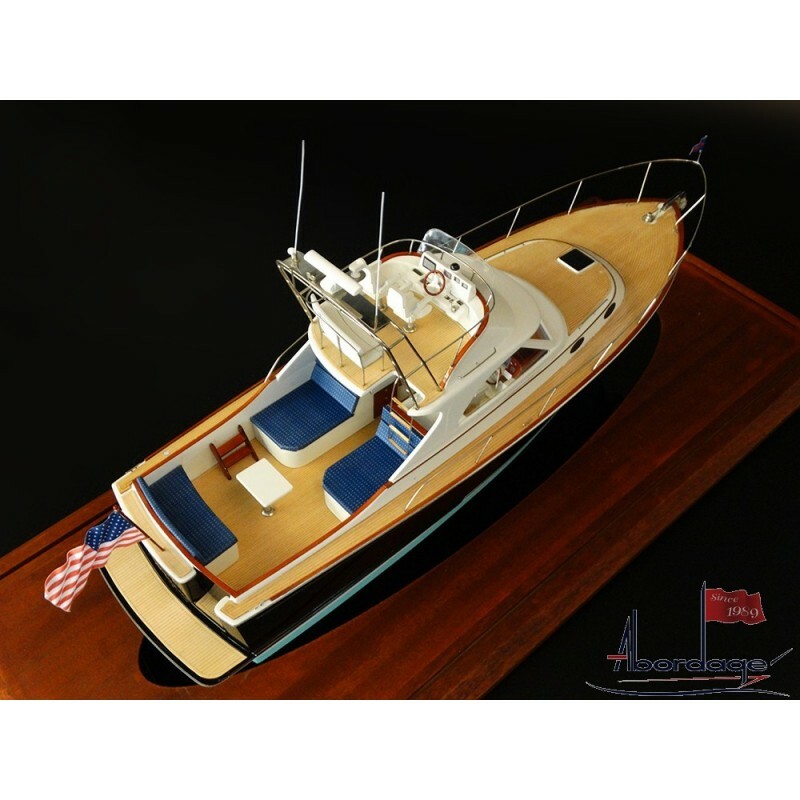 See the custom model of the San Juan 40. 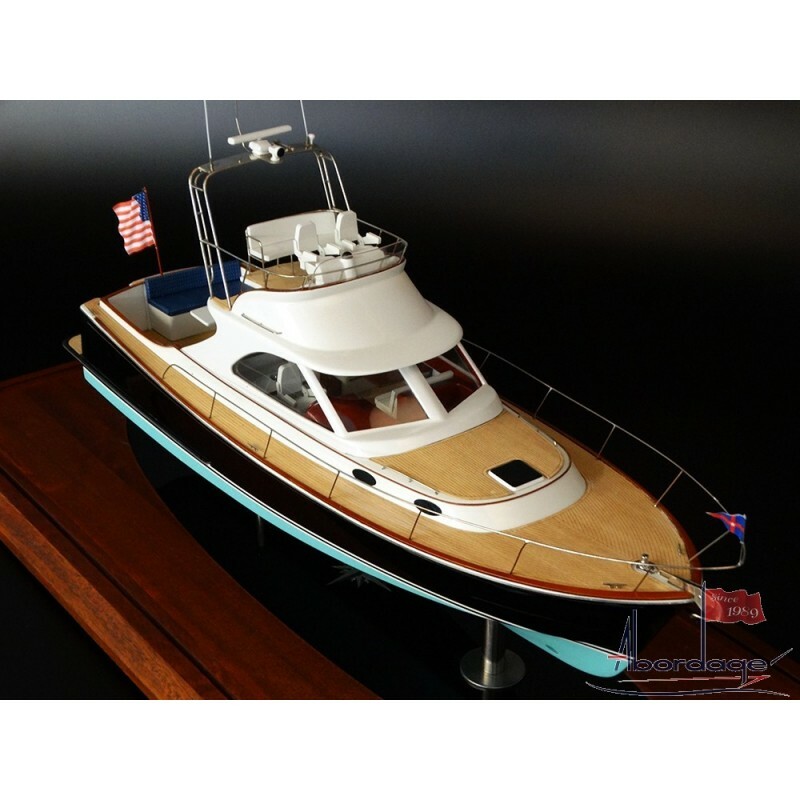 Scale 1/24 or 20" LOA. 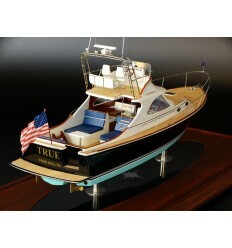 Built according to the customer's request.